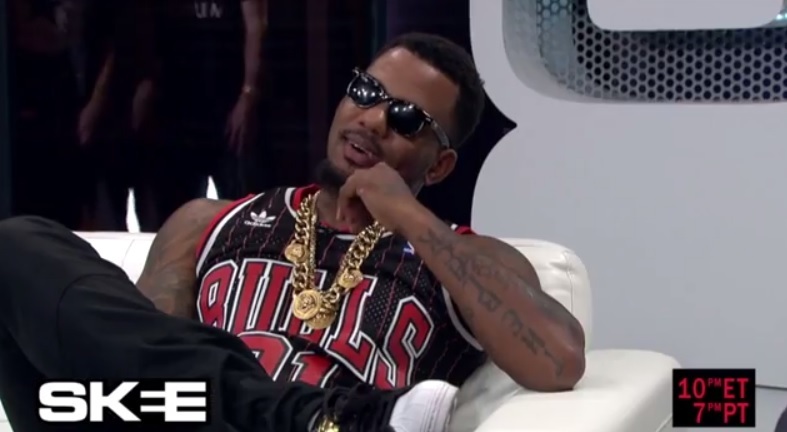 Rap superstar The Game sat down for an exclusive interview with DJ Skee on episode eleven of AXS TV’s SKEE LIVE. The former G-Unit solider reflects on the impact of his scathing “300 Bars & Runnin” diss track aimed at 50 Cent, meeting DJ Skee and forming a partnership that would produce numerous classic mixtapes. DJ Skee also clarifies it was “300 Bars & Runnin” that catapulted his career as a DJ while Game takes the opportunity to open up about his past beef with 50 Cent and G-Unit. Watch as the Compton native explains why he’d still be interested in a potential reunion with 50 Cent and opens up on what it felt like to have Interscope Records and Dr. Dre turn their backs on him. SKEE LIVE airs every Tuesday at 7 p.m. (PST) and 10 p.m. (EST) only on AXS TV. This entry was posted in In The Studio, Interview, Video and tagged 300 bars and runnin, axs tv, Dj Skee, hip hop, interscope, mixtapes, rap, Skee Live, The Game. Bookmark the permalink.